This versatile herb is widely used to add colour and flavour as a garnish. It's also excellent added to soups, stews and sauces, and a favourite in French cuisine. 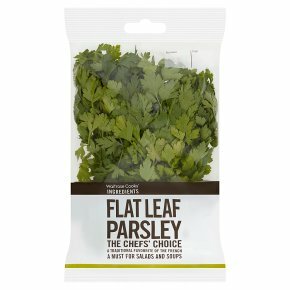 Roughly chop the leaves and sprinkle over dishes before serving or stir through at the end of cooking to retain its full flavour. As with all herbs, always taste before adding to recipes, as different origins and varieties can affect the flavour of a dish.